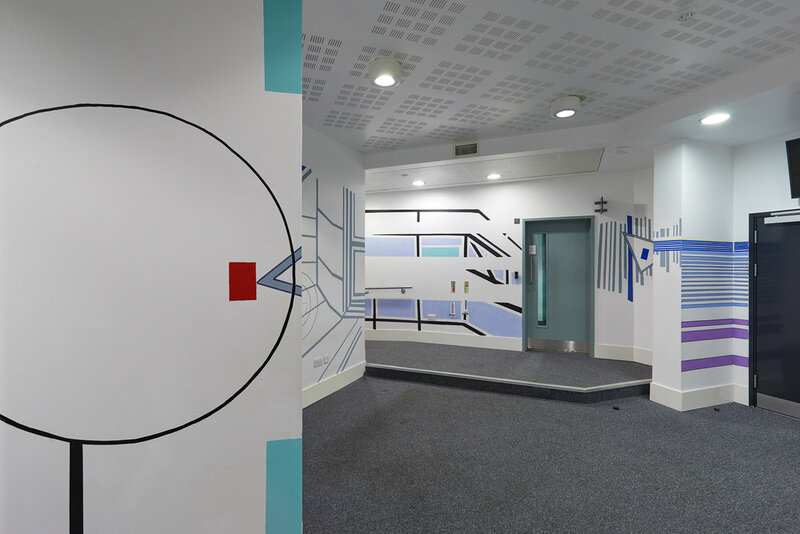 Over a period of four months, the community of students, staff and concert-goers found in and around the Music Department at City, University of London took the opportunity to be a part of an exciting new audio-visual artwork for the Performance Space foyer. 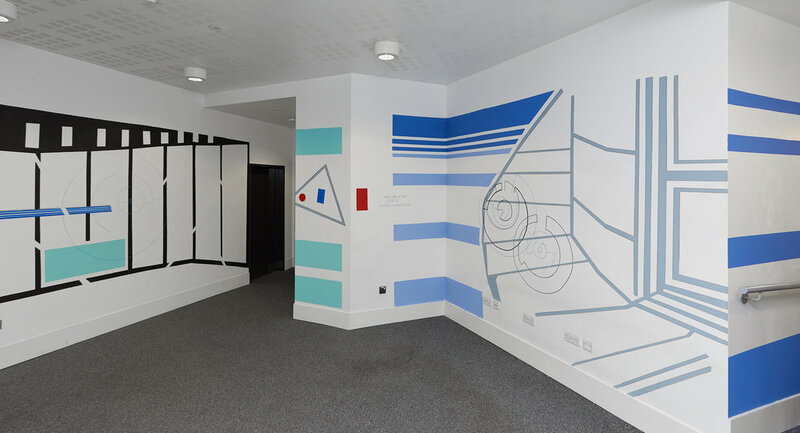 Students ranging from 1st years to MA and PhD took part in creating the content for this work and chose to focus on themes relating to the liminal, in-between and hidden spaces of the department. 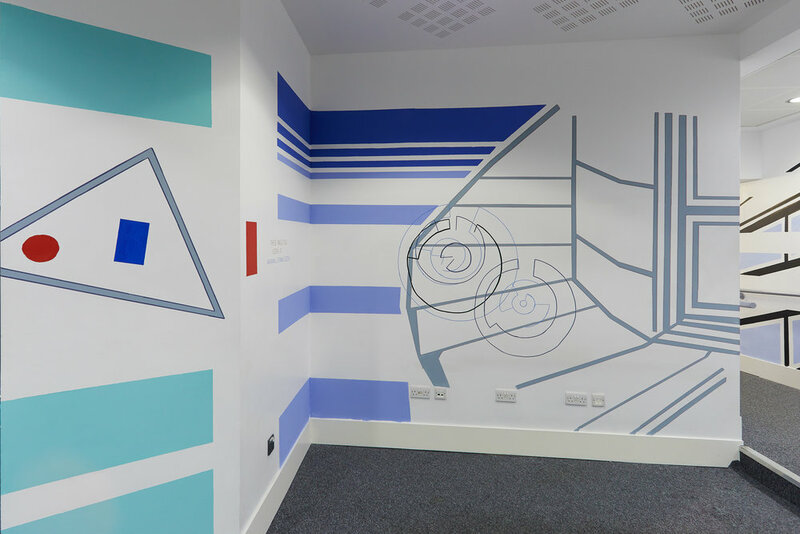 The project was an entirely collaborative effort between students and staff, who worked together on all aspects from conceptual design to audio recording, composition and painting the walls.